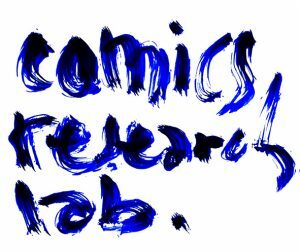 Comics Research at MaU is combining artistic research and approaches that utilise analytic methods from diverse subjects (currently mostly Literature, Visual Communication, Cultural Studies, Science of Arts, Media and Communication Studies). The focus of our comics research is on narratives and how they are executed, how visual and textual elements are interlinked to be read. While theories and analyses of specific examples allow us to understand much about comics, some issues and theories need to be tested in application, productions.  While artistic research allows us to advance our understanding of comics production and the expression of distinct voices, reflections on experimental productions allow us to question specific aspects of comics theory and develop theories further.